Interested in getting intel on the newest businesses to open in Galleria/Uptown? From a new steakhouse to a Mediterranean eatery with hookah, read on for a rundown of the newest hotspots to land in this part of Houston. 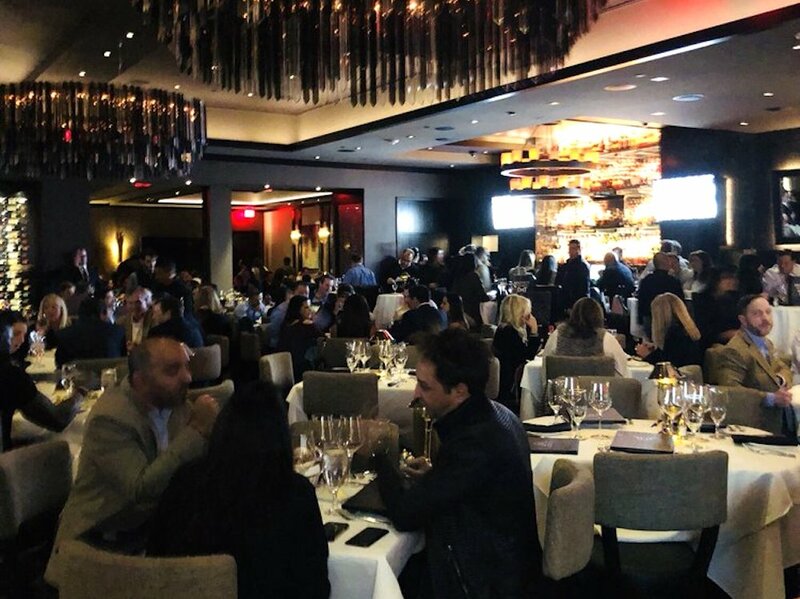 Mastro's Steakhouse--which also has locations in Beverly Hills, Las Vegas and New York--recently debuted its first Texas location in Houston. It comes courtesy of Landry CEO and Houston Rockets owner Tilman Fertitta. Carnivores can opt for steaks like Wagyu, porterhouse and milk-fed veal chop. There are also seafood options such as fried calamari, shellfish towers and an extensive sushi selection. Mastro's currently holds 3.5 stars out of 68 reviews on Yelp, indicating fair reviews. Yelper Heather J., who reviewed Mastro's on January 17th, wrote: "Had dinner here for my birthday and the food was delicious, but the quality control greatly disrupted my experience. I like the fact that they had a dedicated whiskey bar." Vicki G. noted: "I loved the presentation of the shrimp cocktail! The shrimp were large and fresh. My husband and I each ordered our steaks medium rare, and they came out cooked perfectly." Mastro's is open Monday-Saturday from 5pm-11pm, and Sunday from 5pm-10pm. 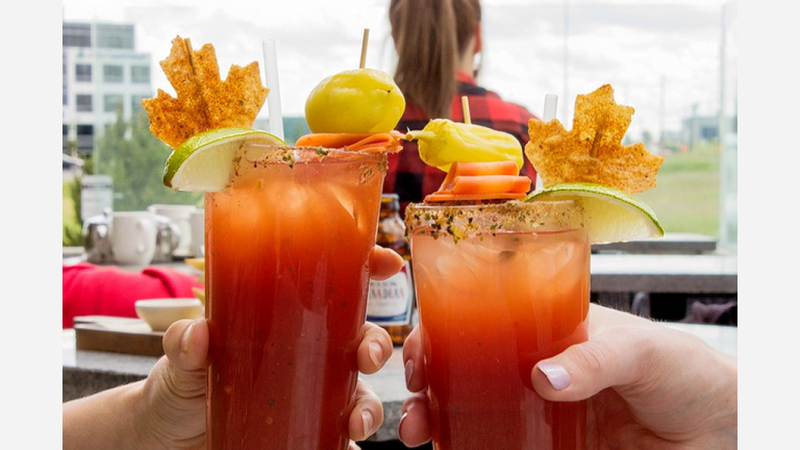 This outpost of Canadian eatery Moxie's Grill & Bar marks the company's debut in Houston; it also has another Texas location in Dallas. The spot--housed in the old Canyon Cafe space--specializes in modern North American fare, including burgers, steaks, and pasta dishes. There are also Canadian offerings such as poutine with fresh-cut fries, hot beef gravy, Quebec cheese curds and fresh chives. Yelp users are generally positive about Moxie's Grill & Bar, which currently holds four stars out of 79 reviews on the site. Yelper Kourtney H., who reviewed Moxie's Grill & Bar on January 31st, wrote: "I loved the salt and pepper chicken wings and the prices of the wine by bottle. The bartenders were super attentive and the scene was popping!" And Loc N. wrote: "Moxie's is in my opinion a high-end sports bar. Good amount of screens to catch the games. The food was fantastic. I had the Korean cauliflower--superb! Tasted and looked like boneless chicken wings, without the guilt." Moxie's Grill & Bar is open Thursday-Saturday from 11am-2am, and Sunday-Wednesday from 11am-midnight. 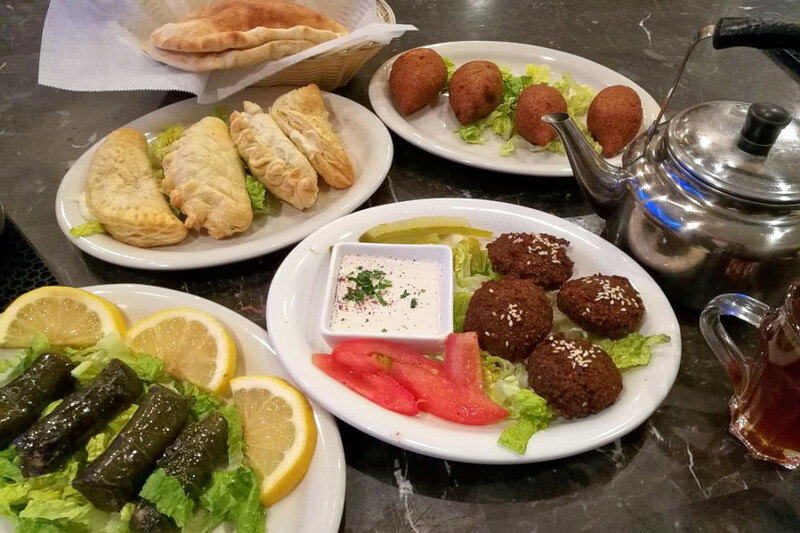 Pangea Cafe & Grill is a Mediterranean eatery that specializes in classic Middle Eastern fare. Look for stuffed grape leaves, Greek clay pots and grilled kebabs. Rounding things out are house-made smoothies and mint lemonade. It also offers a hookah menu with several different kinds of flavored tobacco. Yelp users are generally positive about Pangea Cafe & Grill, which currently holds four stars out of five reviews on the site. 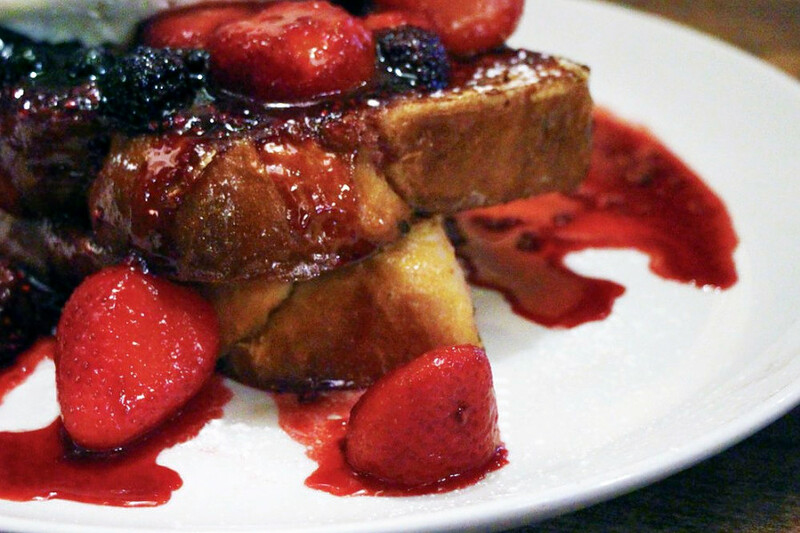 Yelper Sara I., who reviewed Pangea Cafe & Grill on January 22nd, wrote: "I like the style of this place. Makes me feel like i'm sitting inside a sultan's palace. The inside of Pangea is huge. Plenty of indoor seating as well as outdoor seating which is towards the back. The outdoor seating is ideal for those who are into hookah." And Wendy C. noted: "Beautiful restaurant and great food. We were warmly greeted as we entered and immediately felt welcomed. We ordered the beef kabob and a clay pot meal." Pangea Cafe & Grill is open daily from 11am-midnight.